The recent death of Bob Gillen was keenly felt by the Adelaide Branch, and the Adelaide Institute, for Psychoanalysis (AIP). Being asked to write about a senior member of a very small Branch of course leads one to reflect on Bob’s contributions, his life in the Branch, all of it interwoven with the life of the Branch itself as well as what may have been gleaned of the man himself. Bob wrote candidly about his background, in his brief autobiographical piece for Psychoanalysis Downunder, “The Tale of a Reluctant Psychoanalyst”. Candor and simplicity, openness alternating with a need to maintain a sense of privacy about himself, seemed to make Bob both approachable and complex. In The Tale of a Reluctant Psychoanalyst, he describes the daunting personal experiences that shaped him, and in qualifying as a psychoanalyst in difficult local circumstances. This was well after he’d worked variously as a ship’s doctor and country GP after his tours of duty in the Navy during WWII. He became heavily involved in the Group Psychotherapy movement at the Queen Elizabeth Hospital, in the Adelaide Branch as Chairperson and Training Analyst, and for a time was President of the Australian Psychoanalytical Society. It seems understandable and consistent then, given his struggles, that an impression one gained was that he was as content in the outback camping with old friends, as he was when simply consulting in his practice, grappling with the meanings of his patients’ experiences. As a colleague, and consultant in private practice, Bob was generous towards the many registrars who came to him for their undergraduate psychiatry training. The same generosity was evident years later, in the several interstate analytic student weekends he enthusiastically attended, between illnesses stoically endured. As a founding member of the AIP, Bob was steadfastly behind the birth and survival of the Adelaide Branch. One sees in retrospect, how he valued and kept to Laing’s notions of “the frame” and containment, in maintaining a group identity. This must have been at work too, in a more personal way, in his most recent plans to use his clinical experience to help soldiers returning from the war in Afghanistan. He had no difficulty, however, maintaining a golfing identity in an altogether different group, this being a less complicated and long-held passion. 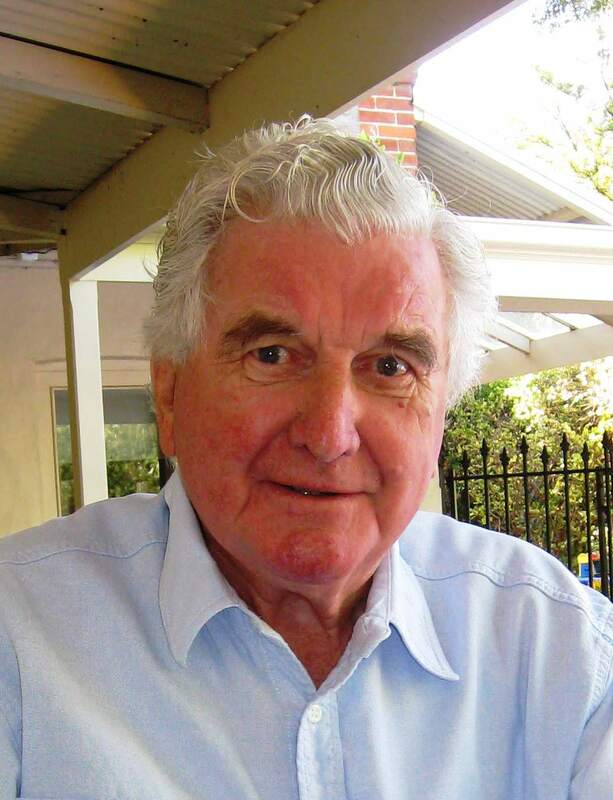 Robert (Bob) Spencer Gillen, ex-serviceman, jackaroo, golfer and psychoanalyst, passed away in the company of his wife and three children on the 21st January 2014, after a short illness, at the age of 88. A private family ceremony was held to mark his passing.